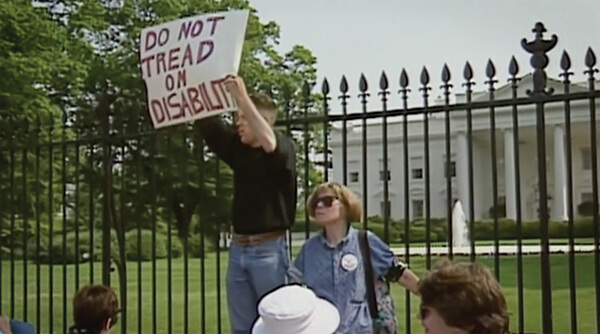 Defiant Lives is a triumphant film that traces the origins of the worldwide disability rights movement. 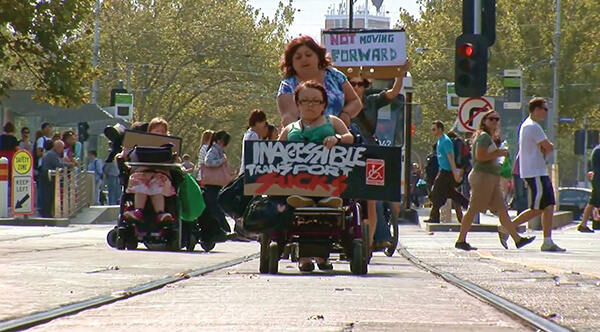 It tells the stories of the extraordinary individuals who bravely put their lives on the line to create a better world where everyone is valued and can participate. 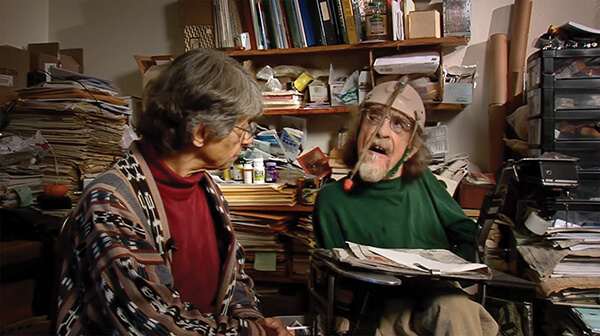 Featuring interviews and rarely seen archival footage, the film reveals how these activists fought to live outside of institutions, challenged the stigmas and negative image of disability portrayed by the media, demanded access to public transportation and battled to re-frame disability rights as a social responsibility relevant to us all.